The band was formed by Dave Einmo of Head Like a Kite and Aaron Starkey of Gibraltar, who teamed up to record the basic silhouettes of the songs that’d become There Never Was A Was on a simple Korg drum machine. They’ve rounded out a full band with Jeff Baars on drums and Samantha Wilder on bass. Their record was produced by two well-regarded producers, Steve Fisk and Matt Bayles. 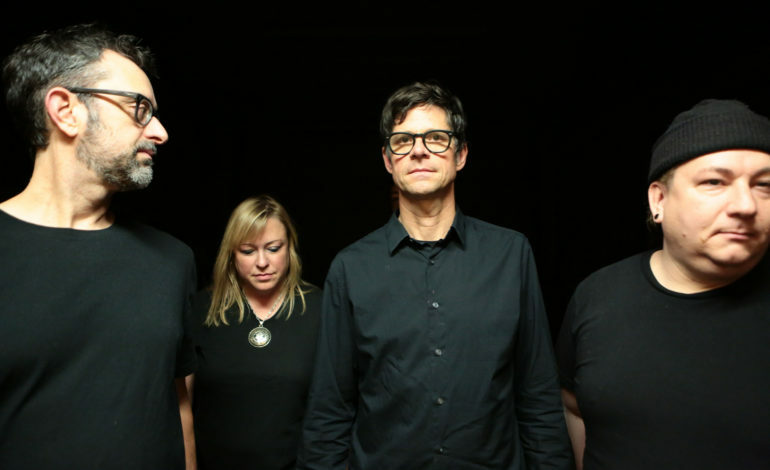 Fisk is known for producing work but several Pacific Northwest luminaries, including Soundgarden, Beat Happening and Nirvana. Bayles has worked with Minus the Bear and Mastodon in the past. 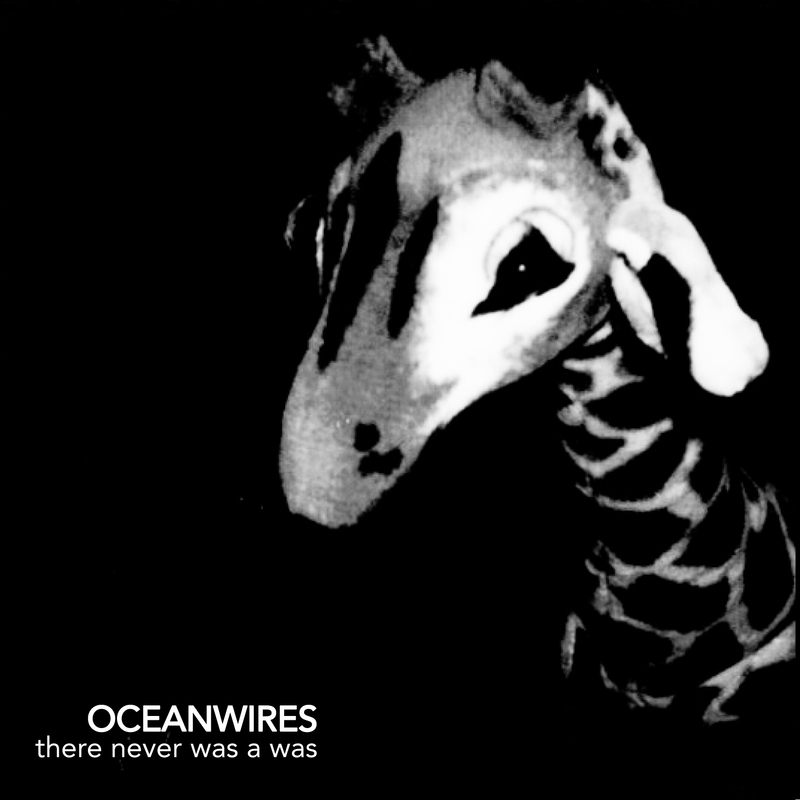 Oceanwires has released two singles from There Never Was a Was, “Beware the Heartless” was the debut single while “Fuel + Reasons” was released earlier this year.